Click the link below to be redirected to an online registration site. Print out and mail or fax the registration form. The online portion of ITRC’s new hybrid online/hands-on course presents the theories and procedures of drip/micro irrigation system evaluations through videos, tutorials, and quizzes in conjunction with textbook and online reading material. Students can register at any time until two weeks prior to the first hands-on short course, and progress through the material at their own pace. 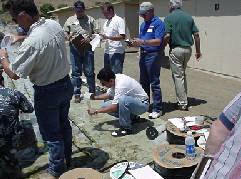 Final exam required for Irrigation Association CEU credit. The online class provides background information about drip/micro irrigation system evaluation procedures through videos and tutorials designed to help get inexperienced participants up to speed before attending ISE Class I. 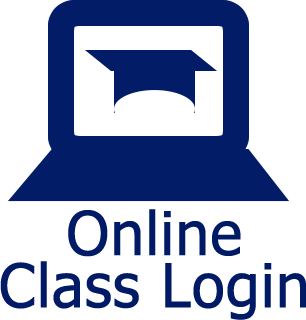 Although registration in the online portion is required to attend Evaluation Classes 1 and 2, completion of the online class or final exam is not required for attendance. ITRC will keep the online course active for 60 days after the training if participants would like to complete it after the classes. Those who do pass the final exam will be eligible for 10 hours of continuing education credits for certain professional certifications, such as through the Irrigation Association. This first class is ITRC's traditional comprehensive 2 1/2 day class which combines classroom (50%) and outdoor laboratory (50%) activities. 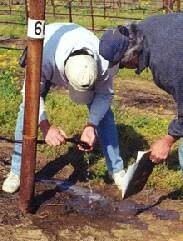 Efficiency definitions and evaluation techniques are emphasized, ranging from how to take a pressure measurement to what specific measurements are needed for evaluation of six distinct irrigation methods (furrow, border strip, hand move/side roll sprinkler, linear move sprinkler, undertree sprinkler, and drip/micro). These systems can be "tuned up" to conserve water and power, and to maintain adequate surface water and groundwater qualities. 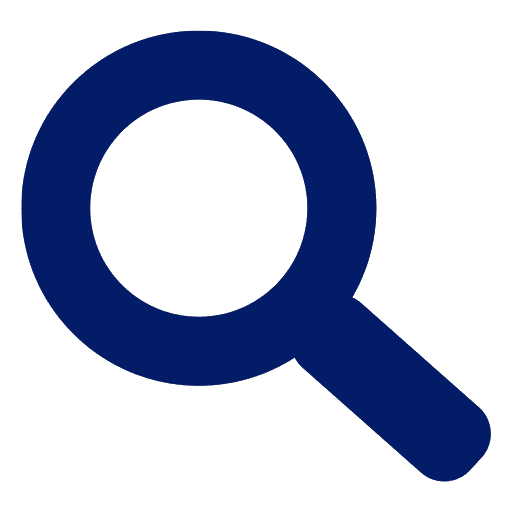 The techniques and programs covered are the standard used for DWR-funded evaluation projects throughout California. Note: Although completion of the online materials is not required for attendance, instructors will assume participants have gone through at least some of the online materials prior to the class. This second class is a 2 1/2 day class where we will travel to sites in the San Joaquin Valleyt and perform the entire evaluations on 2 fields. The emphasis will be on performing the field evaluations for drip and microspray irrigation systems on trees/vines. This class will allow for more extensive field training to help with the comprehension of the materials from the first class. It is highly recommended that those attending this field session attend Class 1 or have field experience doing irrigation evaluations. . Note: Participants are responsible for their own transportation, hotel, and food expenses. Access begins upon registration (login information will be emailed to you). Full course materials require about 10 hours to view. Online exam is optional but required for 10 hours of Continuing Education credit.